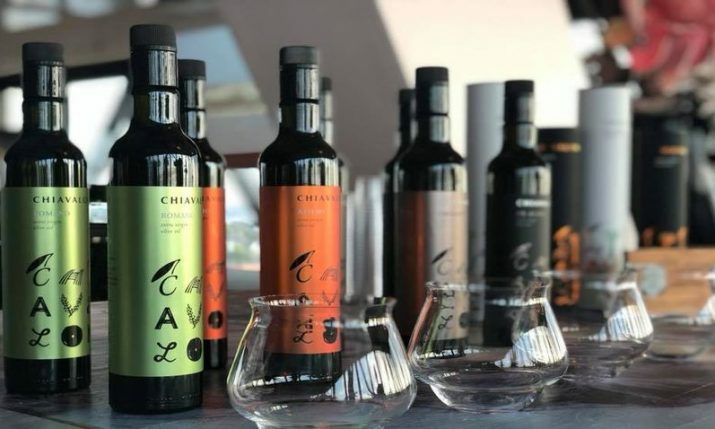 31 January 2019 – The Croatian National Tourist Board (HTZ) has been in Paris promoting the country’s health and spa tourism potential at the 37th edition of the Les Thermalies fair. 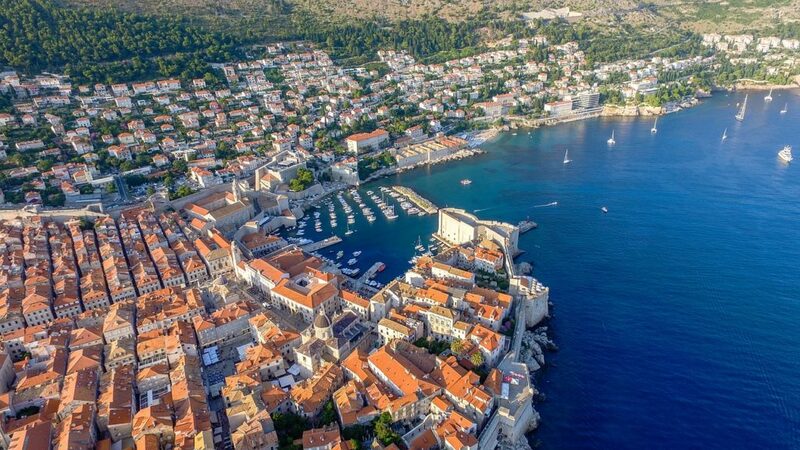 In 2018, a total of 592,000 tourists from France visited Croatia, creating 2.2 million overnight stays. This was 8% more than the prior year. 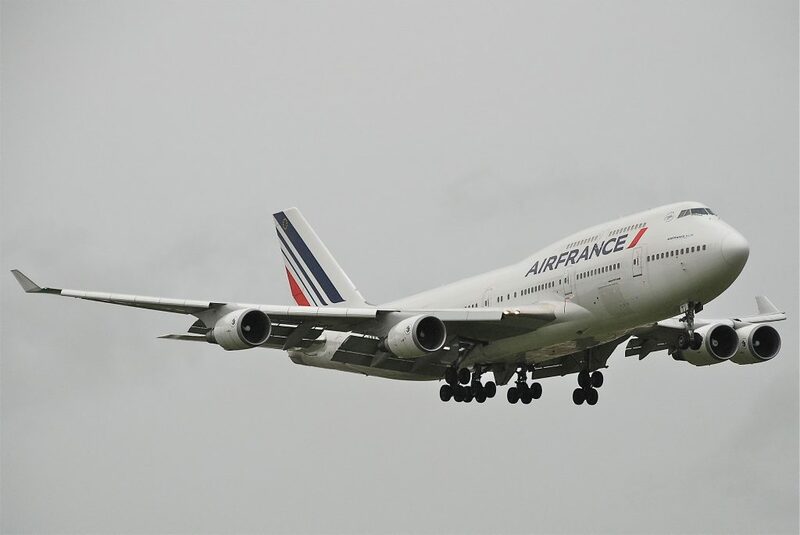 Croatia expects a further increase this year from French tourists with six direct flight services between Croatia and France set to be established in 2019, HTZ announced. Spanish low-cost airline Volotea will launch new flights from Lyon to Dubrovnik and Split, from Marseille to Rijeka and from Bordeaux to Pula. 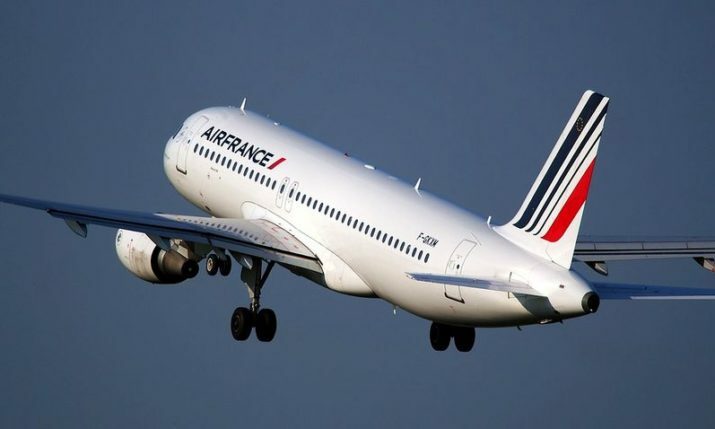 Air France will increase flights to Dubrovnik in 2019 by 150% from last year and announced that they will lauch new direct flights to Split from Paris. Low-cost carrier Easy Jet will commence flights in 2019 between Nantes and Dubrovnik. 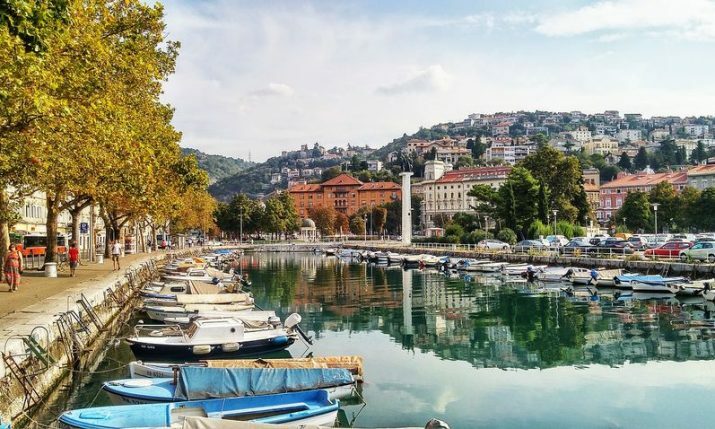 “We are extremely pleased with the increase in arrivals and overnight stays in the pre and post season periods, as well as the increasing number of French arrivals in regions where there have not been numerous guests such as Kvarner, Zagreb, Istria and Slavonia. 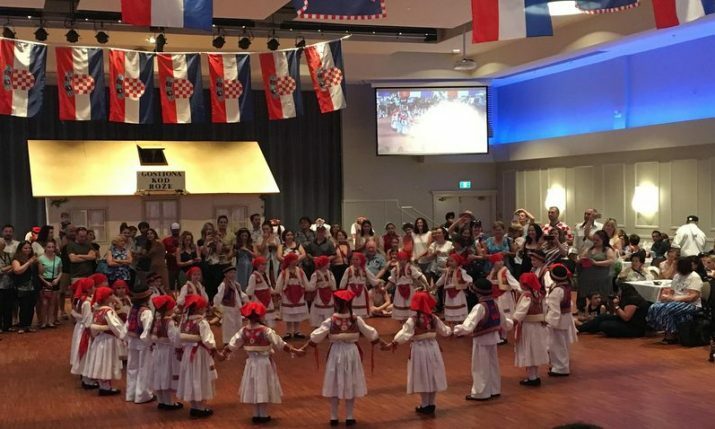 This is all due to the expansion of the production of existing tour operators, but also the opening of Croatia as a brand new destination for some new French travel operators. 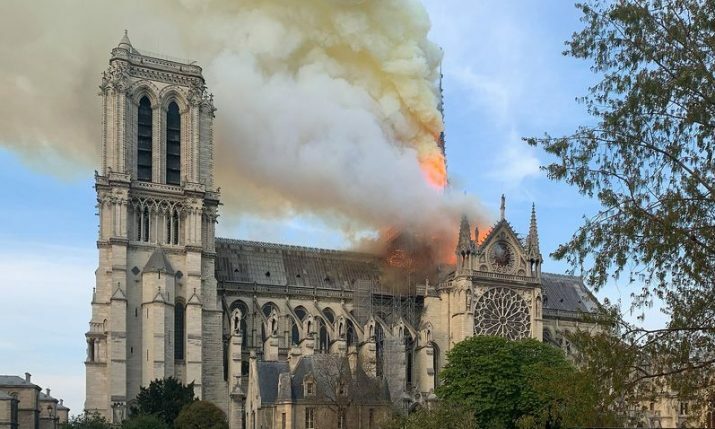 According to the information we receive from regular meetings with tour operators, forecasts for the 2019 season are good and good sales trends should continue this year,” said Director of the HTZ Representative Office in France Danijela Mihalic Đurica.